The Alpe di Siusi, where the impressive Sciliar with the two towers Santner and Euringer rises, counts as the hallmark of South Tyrol and is one of the most beautiful hiking areas in the Alps. The largest plateau in Europe is world famous for its stunning natural beauty and the unique view of the surrounding mountain scenery. It shows itself in the full glory, with its wide pastures and meadows, highlighted by the impressive flora and the majestic mountains. So if you want to experience first hand the endless nature of the Alpe di Siusi, breathe fresh and clean air and recharge your batteries, you should definitely take advantage of the wide range of options offered by the Alpe di Siusi. 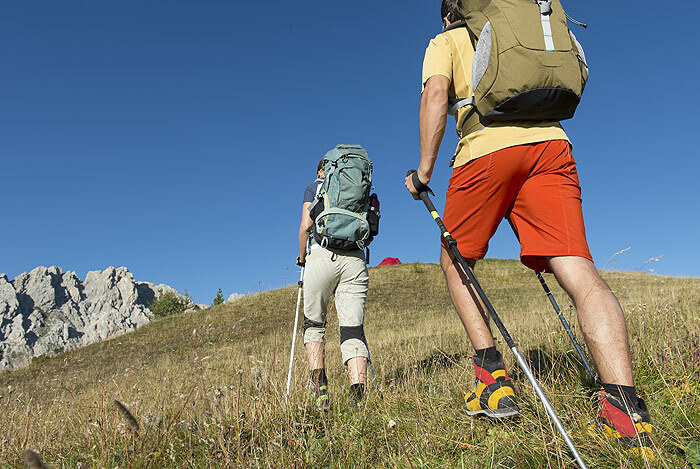 Over 300 km of hiking trails allow the whole family, whether big or small, to spend their leisure time with sports and recreation activities. 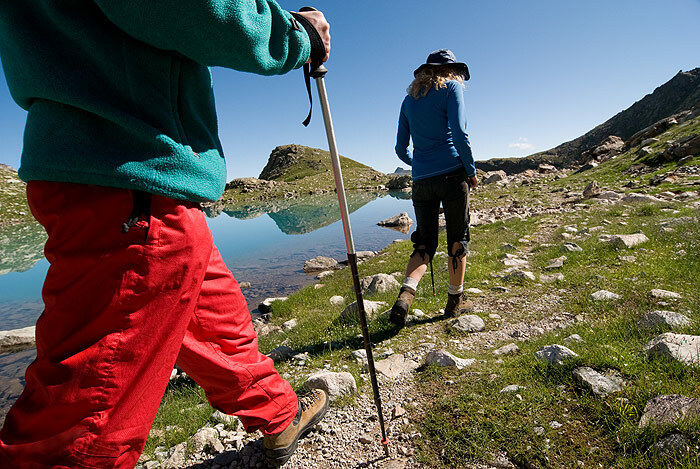 With the right equipment, such as hiking boots, warm clothing, sun and rain protection, food in the backpack and a hiking map of the Alpe di Siusi, nothing stands in the way of a successful hike!